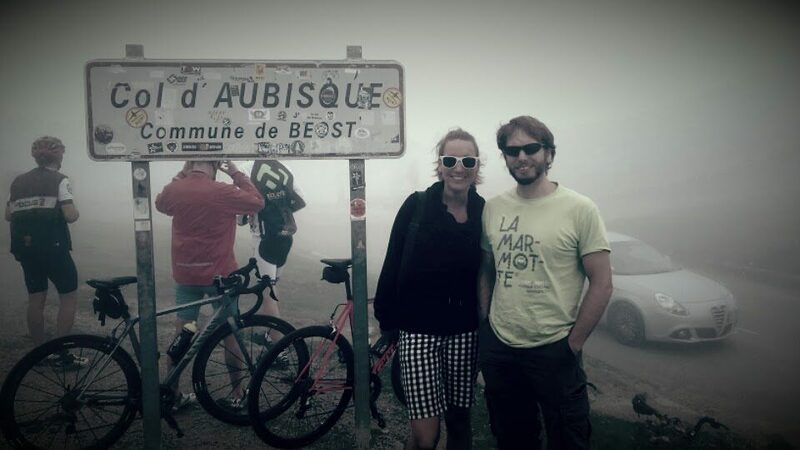 Have you been keeping up with our favourite local rides blog over the last few weeks? Did you miss last week's blog? We were a bit busy with some onsite projects, but don't worry, here's another one for you. This week's ride is part of the TDF Stage 17 from last year. 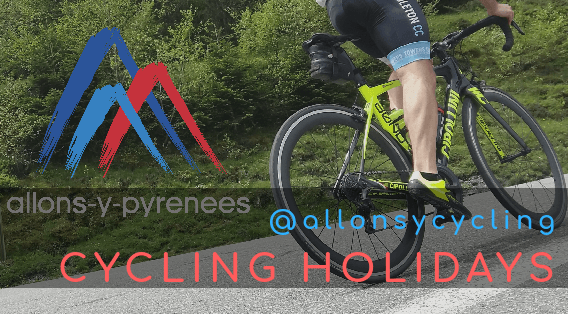 Over the next few weeks, I'll continue to add some more of our favourite rides onto the blog for you to see where we cycle to from our base at Allons y Pyrenees. In the meantime, head to our Favourite Rides page on the website if you want to see more or let us know your favourite ride and we'll check it out! Ride number 6: Col de Val Louron - Azet. 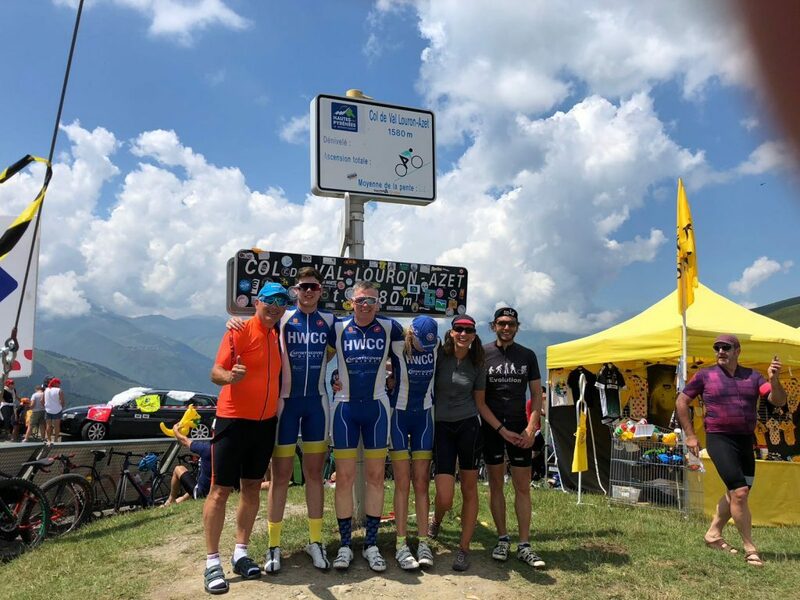 The 17th stage of the 2018 TDF began in Bagneres-de-Louchon and the first peak was crested at kilometre 15. 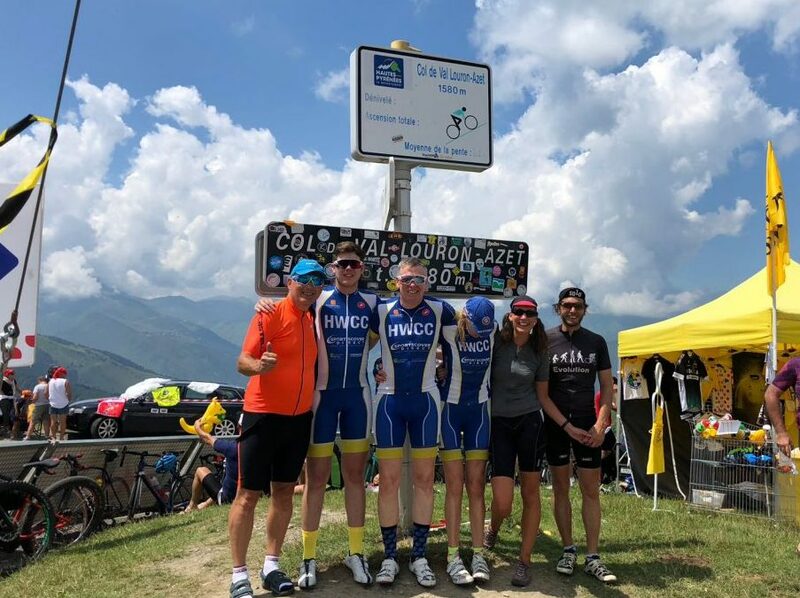 The climb up to the Montee de Peyragudes was 14.9km so there was no chance of a warm up for the riders, instead it was all systems go from the off! 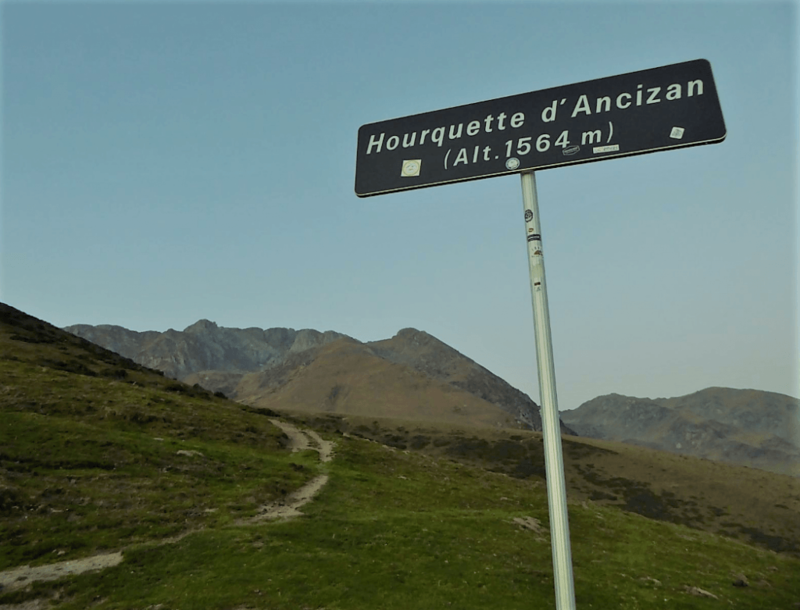 The second climb was the col de Val Louron-Azet, which is a 7.4km toil at 8.3%. 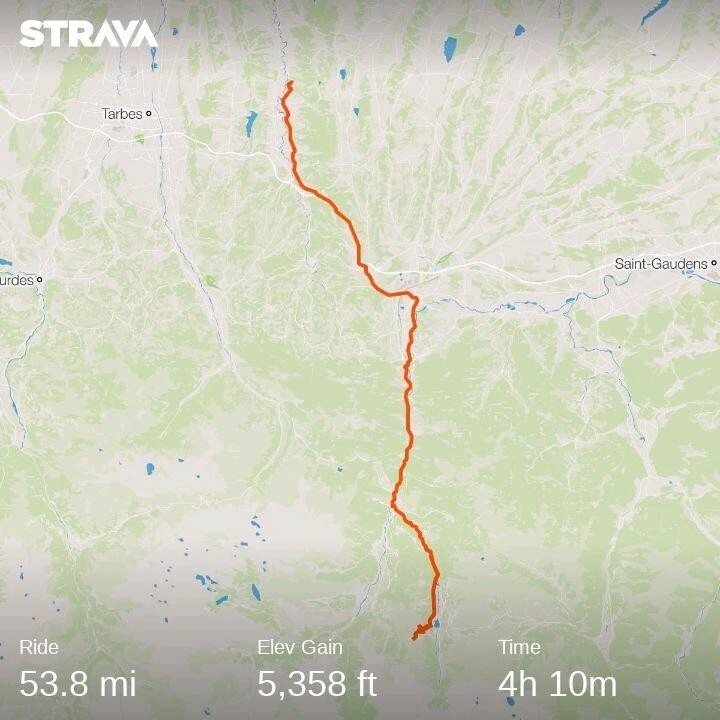 We started from Allons-y-Pyrenees and cycled down the valley through Arreau before heading up towards Loudenville and taking a right to climb the Azet. 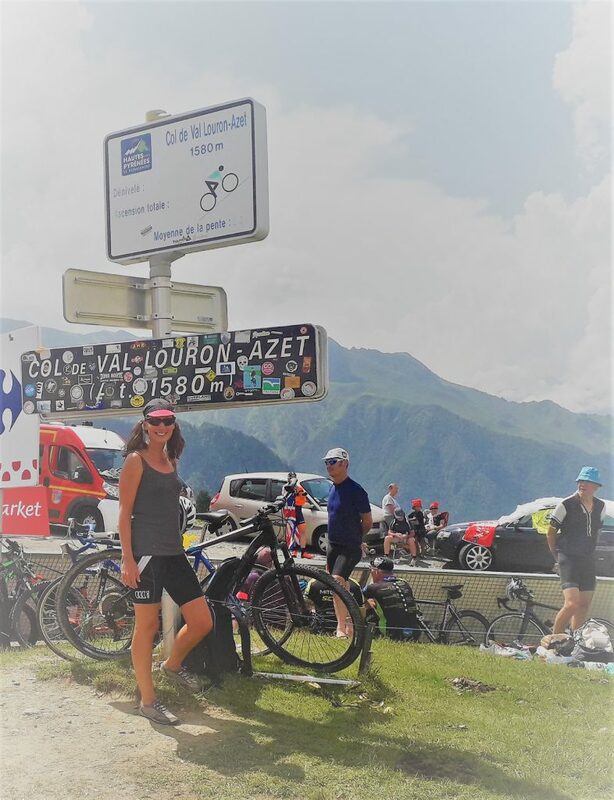 It was TDF day, the crowds were immense, riders of all abilities were giving it a go, some giving up, some getting to the summit. The atmosphere was unbelievable... And that was before the Tour arrived. We were in prime position at the summit of the col and watched as the riders swept past us only a thin barrier away. What an experience! What a col! What a great day! Got a col worth mentioning? Let me know and I'll include it in the blog for you! That's me on the left cheering as GT rides past! 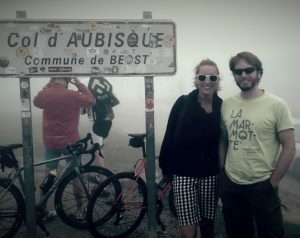 A tough ride (especially for me), but worth it to see the TDF riders at the summit. What a superb day out. 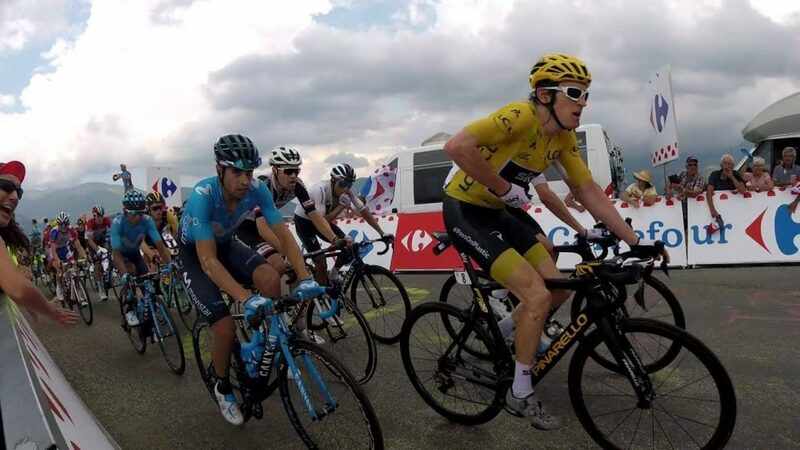 Not only a great col to climb but a chance to see the Tour in action once again! OUR LATEST OFFER! CLICK HERE!